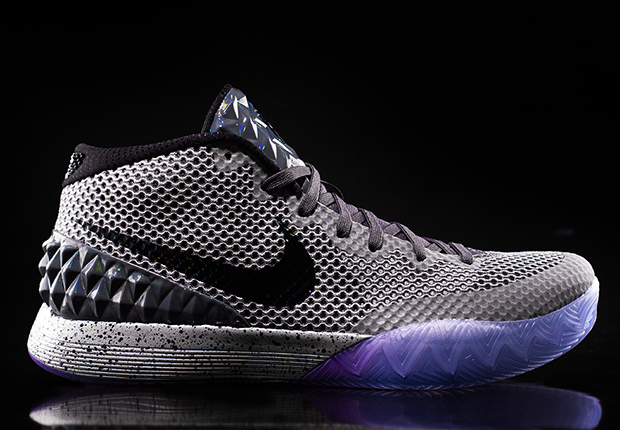 The Nike Kyrie 1 “All-Star” will release tomorrow, February 14th. 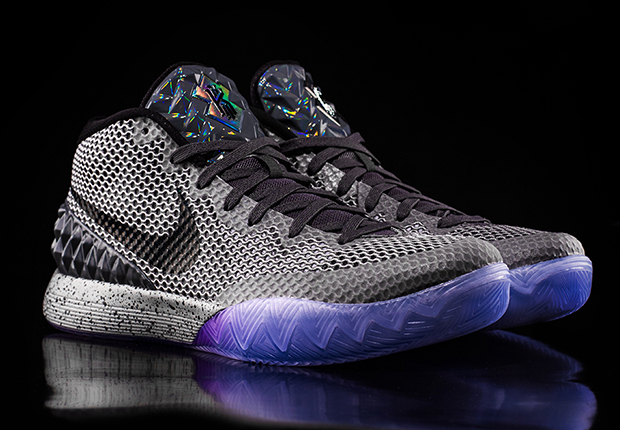 Nike Basketball’s New York City inspiration continues atop the Kyrie 1, as the colorway is inspired by the City Hall Subway Station, an architectural feat completed all the way back in 1904. 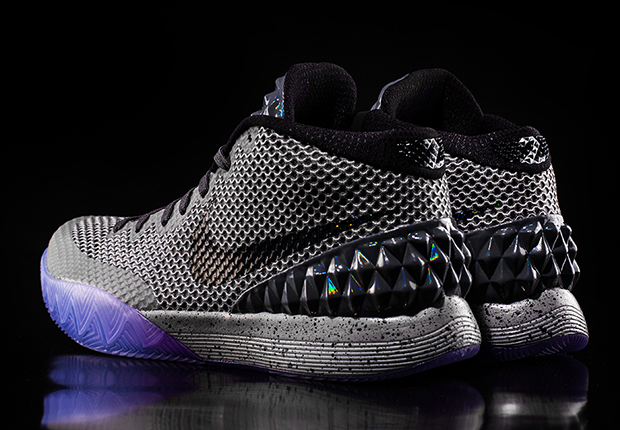 With an icy outsole extended to the front of Kyrie’s first signature silhouette, a Dark Grey stands out thanks to touches of 3M throughout. 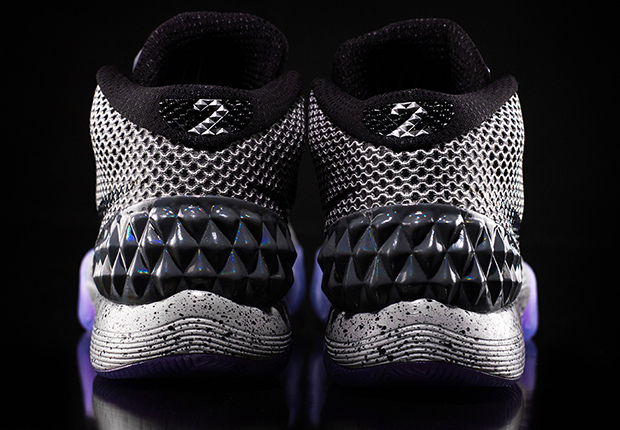 Be sure to stick around after the break for a better view of the latest Kyrie release and know that you can always reserve your pair early on eBay.